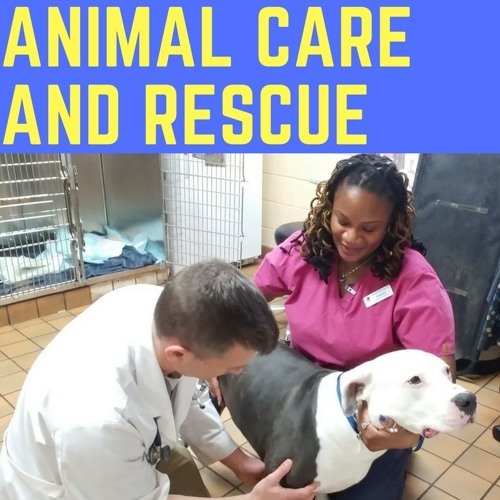 In our premier episode of Animal Care and Rescue, Dr. Jeff Zolkiewicz explores pet emergencies, what they look like, and when we need to seek medical care. Dr. Zolkiewicz is the Chief of Staff at Kindness Animal Hospital in Wheaton, Maryland. He tells the story of Ruby, the celebrated puppy who was the victim of a shotgun blast. He then goes on to review some of the more routine circumstances that can become emergent and critical to the health and well-being of our pets. Users who like Animal Care and Rescue - "Emergencies"
Users who reposted Animal Care and Rescue - "Emergencies"
Playlists containing Animal Care and Rescue - "Emergencies"
More tracks like Animal Care and Rescue - "Emergencies"